However, year-on-year performance showed an improvement of R56 million, or one percent, driven mainly by commercial revenue. The South African Broadcasting Service (SABC) today reported a net loss of R622 million for the 2017/18 financial year, compared to R977 million in the previous financial year, as the embattled public broadcaster continues to face tough economic challenges with expenses exceeding the revenue generated. More and above the challenges faced during the year under review, the Auditor-General issued the SABC with a disclaimer audit opinion mainly attributable to uncertainty regarding its going concern assumptions, property, plant and equipment, and irregular expenditure. The significant liquidity challenges has resulted in the SABC not being able to settle its creditors timeously. The SABC said it had a demanding financial year with cash resources stretched to the maximum to ensure continued business operations. Total revenue was R6.6 billion against a budget of R7.3 billion, resulting in a 10 percent under-performance of R709 million. Total expenditure incurred for the 2017/18 financial year amounted to R7.269 billion compared to the budget of R7.279 billion. The SABC said the R11 million, or one percent, underspend was mainly owing to amortisation of content and other expenses. 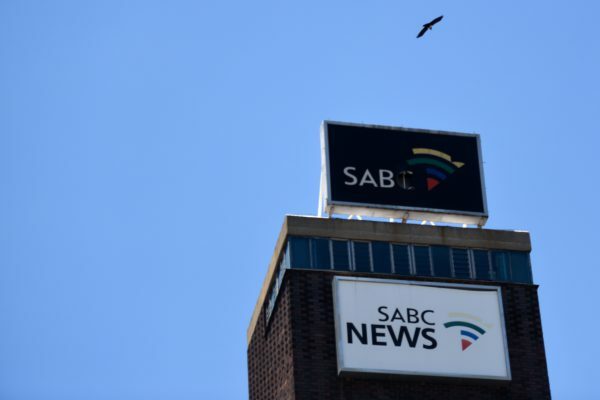 However, the SABC said all was not lost as year-on-year performance showed an improvement of R56 million, or one percent, driven mainly by commercial revenue and pointing to the review of its editorial policies and progress on clearing previous internal and external audit findings. “The turnaround strategy that was developed subsequent to the financial year end is designed to ultimately return the corporation to its financial stability,” it said in a statement.